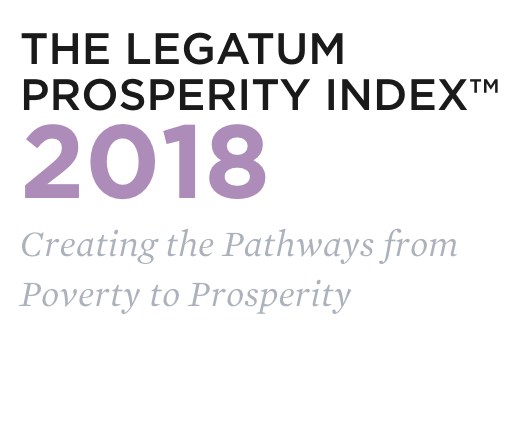 The Legatum Institute is a leading think tank based in London. LI wanted to illustrate some of the key trends of its annual prosperity index in a direct and emotive way. Sketch was charged with finding incisive stories in three different countries and producing three short documentaries. Sketch worked with a network of local producers, journalists and fixers to find the best potential stories. These were then discussed in detail with the Legatum Institute and a story was chosen. We managed all aspect of the production - obtaining filming permissions and organising logistics for a shoot with a lightweight crew and local partners. In Paraguay, with the help of a local producer, we told the story of Liz, a girl whose life was saved by having the first heart transplant in a state hospital. 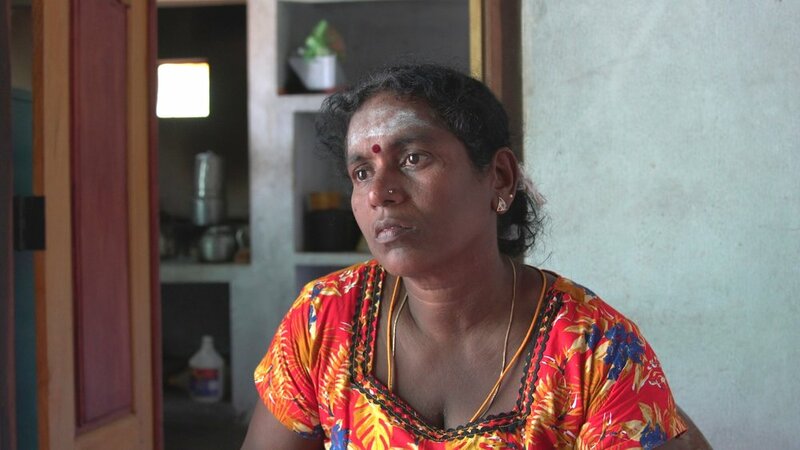 In Sri Lanka, we met several a war widow who was rebuilding her life after the tragedy of the horrific civil war. In Estonia, we interviewed leading entrepreneurs who had helped their country’s rapid rise since independence, creating a country whose GDP has grown by over 800% in the last 25 years. We delivered 3x films for the launch of The Prosperity Index 2018. These films were warmly received by the audience and illustrated some of key themes picked out by the CEO of The Legatum Institute, Baroness Philippa Stroud. These films will be shown at Legatum events and distributed online. For further information on how to produce films internationally and find global stories, please get in touch.